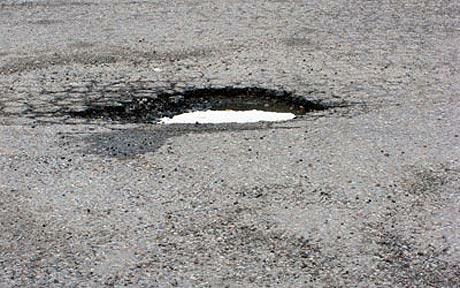 To report a pothole or other maintenance issues on a state highway, call 888-885-8248. 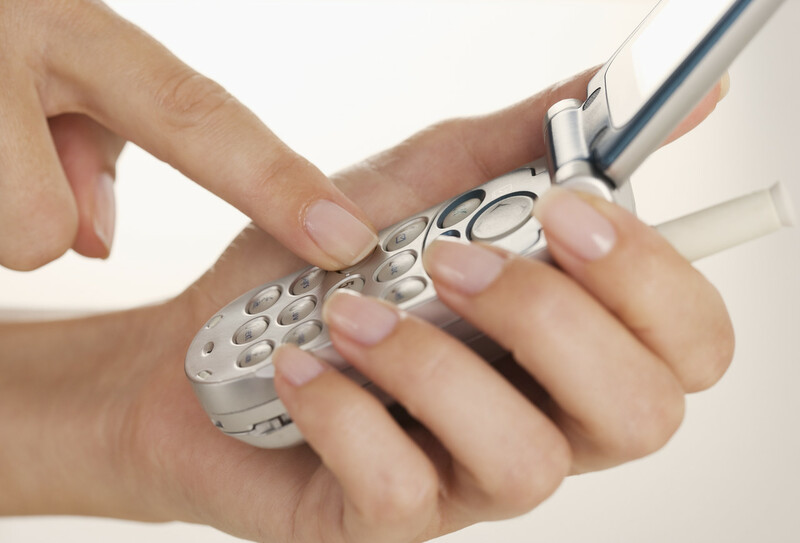 For issues on routes off of state highways, contact county, city or other local government officials. Thousands of football fans will converge on north Texas this weekend for the annual Texas-Oklahoma game on Saturday at 2:30 p.m. in the Cotton Bowl, and transportation officials in both states are urging motorists to use caution navigating heavy traffic and active construction zones. TxDOT and the Oklahoma Department of Transportation have no lane closures planned between Oklahoma City and Austin during peak travel periods, however a portion of southbound I-35 north of the Austin area will be reduced to one lane beginning at 10 p.m. Sunday, October 3. In addition, due to our efforts to expand I-35 to six lanes through central Texas, motorists should use extra caution in our active work zones and reduce distractions from the task at hand – driving to the Metroplex safely. 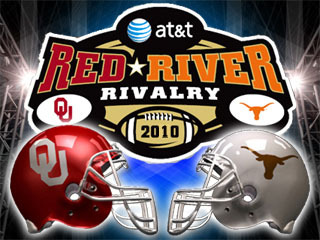 To ease the flow of traffic through the construction zones south of Waco and south of Hillsboro on I-35, active construction will be limited, and contractors are prohibited from closing lanes or ramps due to construction throughout Texas-OU weekend. 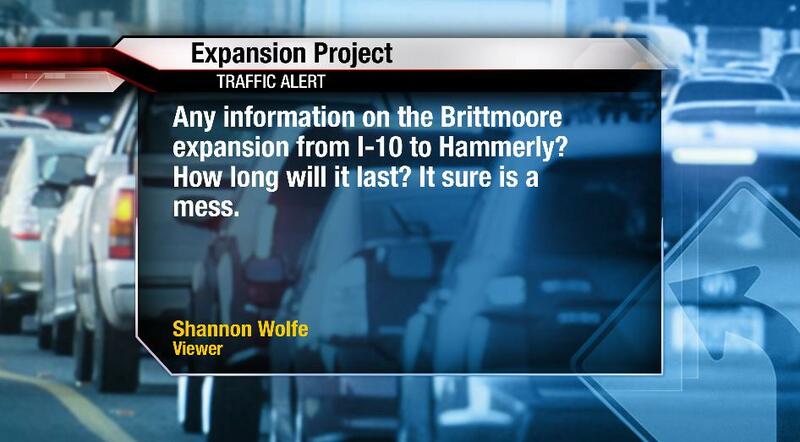 For Oklahoma traffic advisory information, call 1-888-425-2385. On twitter, follow @OKDOT. For Texas road conditions, or www.my35.org, or call the TxDOT road conditions line at 1-800-452-9292. Each TxDOT district will keep their twitter feed updated with the latest highway conditions throughout the weekend. Follow @TxDOT for statewide information, or visit for a list of district twitter feeds. Friday, I was leaving the office with a roller bag in my right hand and a casual pair of shoes in my left. As I was strolling along the narrow back hallway, I came face-to-face with a friendly, familiar face. 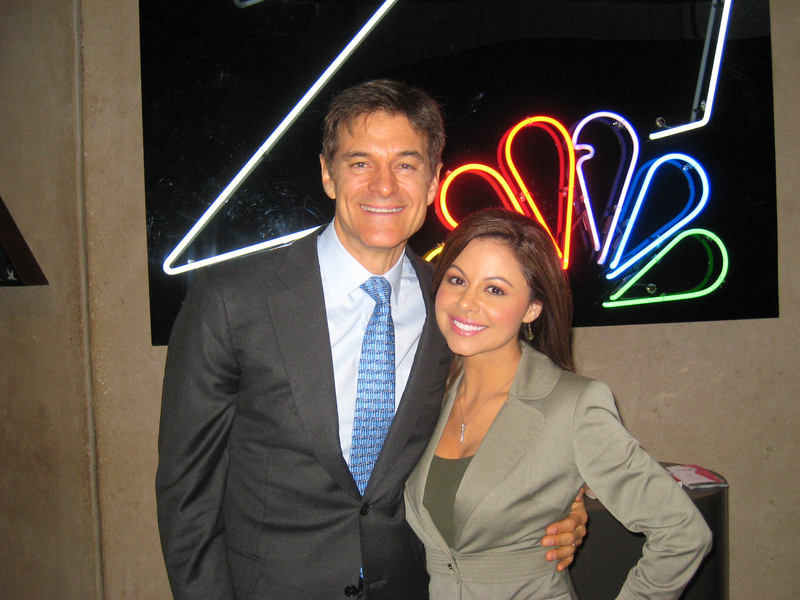 None other than Dr. Oz. My first comment to him was, “Welcome to Houston!” He asked if I was going somewhere and I jokingly said, “flying out of town.” I then made a u-turn and found him minutes later, in the makeup room. We made our way over to the Local 2 wall and snapped this photo. (9/20 – 9/24) is Child Passenger Safety week, an annual campaign aimed at educating families about proper car seat installation and the risks associated with not buckling children properly. 3 out of 4 car seats are installed incorrectly, according to the National Highway Traffic Safety Administration. 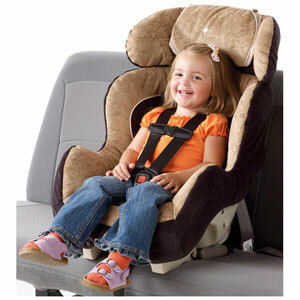 Also the new booster seat law that went into effect on June 1 and requires kids younger than 8 years old or shorter than 4 feet, 9 inches. A: The contractor has completed the installation of Box Culvert for the new Drainage system from I-10 Frontage Road to Church street. Contractor has placed sections of pavement and sidewalk on the West Side of Brittmore from IH-10 Frontage Road to before Westview. Anticipated Completion date is October 22, 2011. According to The Texas Dept of Transportation, over 3,000 people die annually in car crashes. Just think about that…that might have been the size of your high school. Well, this weekend alone, four deaths were recorded within HPD’s jurisdiction. A sobering reminder to drive defensively and to be careful out there. My condolences to the families who lost their loved ones this Labor Day weekend. Here are the details from published reports. Houston police are investigating a fatal hit-and-run traffic accident at 12700 East Freeway about 7:05 a.m. on Sunday (Sept. 5). The female pedestrian was pronounced dead at the scene. HPD says the victim was in the westbound lanes of the East Freeway when she was struck by an unknown vehicle which then fled the scene. Anyone with information about this case is urged to contact the HPD Vehicular Crimes Division at 713-247-4072. Houston police are investigating a fatal traffic accident at 5700 Eastex Freeway about 1:25 a.m. on Saturday (Sept. 4). The male victim, 42, was pronounced dead at the scene. HPD says, witnesses reported seeing the driver of a white Mercury Sable speeding and weaving in and out of traffic while southbound on the Eastex Freeway. Moments later, he attempted to exit onto the North Loop (North Interstate Highway 610) and lost control of the Mercury, causing it to land in the grassy area next to the traffic ramp and strike a bridge pillar. The vehicle then caught on fire. Witnesses attempted to rescue the driver, but were prevented by the flames. HFD emergency personnel were able to extinguish the fire and extricate the driver, who was pronounced dead at the scene. Houston police are investigating a fatal traffic accident at 4700 Katy Freeway about 8:55 p.m. on Saturday (Sept. 4). The male victim, Bret Muller, 49, of Spring, Texas, was transported to Ben Taub General Hospital where he was pronounced dead. HPD says Mr. Muller was traveling westbound on the Katy Freeway when his black Harley Davidson motorcycle struck the concrete divider at the Shepherd exit. Muller, who was not wearing a helmet, was thrown from the motorcycle and suffered fatal head injuries. Houston police are investigating a fatal traffic accident in the 6300 block of Rampart about 2:20 a.m. Tuesday (Sept. 7). The male victim, 23, was pronounced dead at the scene. HPD says the driver of a tan Toyota Corolla was traveling south in the 6300 block of Rampart when the vehicle veered off the street and struck a utility pole on the west side of the street. The driver died at the scene. The investigation is continuing.